The course will end with Chart analysis. 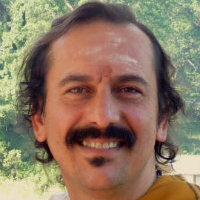 The Yoga Farm has hosted Vedic Astrology conferences for the past 20 years. These conferences bring together the best and brightests names in Vedic Astrology. Each conference has a specific theme which the astrologers give their talks about. The Vedic Counseling course is designed to help serious Yoga teachers, Ayurveda practitioners and Vedic Science practitioners to acquire additional and practical skills to better serve their students or clients on the path of positive living and high thinking. The Sivananda Ashram Yoga Farm has been the forum for the teaching of the Vedic sciences for many years and includes Yoga and Vedanta philosophy, Ayurveda (the science of healing), Jyotish (Vedic astrology), Tantra (science of mantra, yantra, and sacred myths), and Vastu (science of sacred space). The Vedic Counseling course is comprised of 350 hours of residential study, offered in small modules of 5 days each (first module is 10 days), led by expert teachers in their respective field. 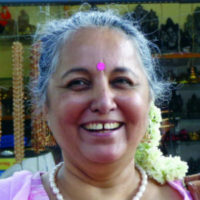 Komilla is co-founder and Chair of the British Association for Vedic Astrology. She is an internationally-renowned consultant, teacher and lecturer. Indian born, Komilla Sutton is one of the pioneers in making this subject more accessible for Western readers. She is author of Vedic Love Signs, Vedic Astrology, The Essentials of Vedic Astrology, Lunar Nodes: Crisis and Redemption and Indian Astrology. 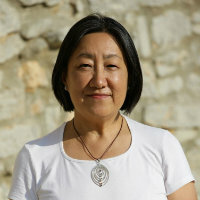 Keiko Ito, from Tokyo, started studying western astrology from a young age, and started with Jyotish in 2003 with her teacher, Komilla Sutton. Traveling regularly to India with Komilla to deepen her Vedic knowledge, Keiko was part of the faculty at the “Fresh Talents of Vedic Astrology” in India (2013, 2014), at the “BAVA Conference” in London (2013, 2015) and at the “Annual Vedic Astrology Conference” at Yoga Farm in California (2013). 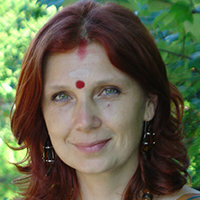 She regularly holds Jyotish-themed workshops at Sivananda Yoga Tokyo Center, is a full-time translator in four languages and a part-time Vedic astrologer with clients in Japan and Europe. 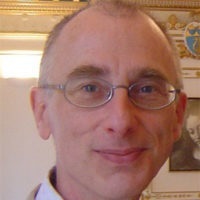 Bill Sinclair began studying Vedic Astrology in 2002. He began his studies under Ronnie Dreyer and continues his studies under the guidance of Komilla Sutton. Bill holds a Level 1 Jyotish Certification from the American College of Vedic Astrology. 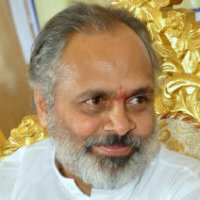 He also holds the Jyotish Shastri Diploma from Komilla Academy of Vedic Studies in Chandigarh, India. Bill maintains a private consultation practice and can be contacted at [email protected] and www.billsinclair.com. Bill is a member of the Council of Vedic Astrology (CVA) and has studied in the US, UK, and India. 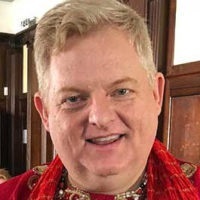 William Surface is a professional astrologer certified through the Council of Vedic Astrology and is the recipient of the CVA Jyotish Visharada. 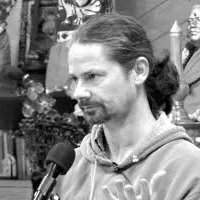 He has completed Komilla Sutton’s 3 year Jyotish Course and is also a member of the British Association of Vedic Astrology (BAVA). He also holds a B.A in Humanities from the University of Chicago. 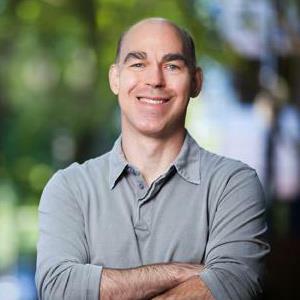 Born and raised in New York City and now residing in Portland, Oregon William has been a student of yoga since 2001. The teachings of yoga have had a profound effect on my life, and eventually brought me to the study of Vedic Astrology.